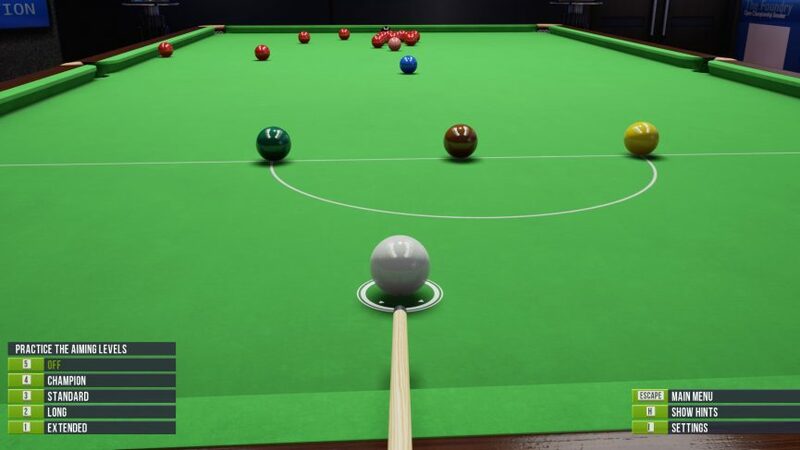 Another week playing my favourite snooker game with my friend of almost 18 years, Jason. After 3 straight weeks of losing, I am happy to report that I managed to claim victory 4 frames to 3. At first Jason played really well and I was at one point 3 frames down and thought that Jason would be able to win 4 frames to 0 for the third time since we started playing. Thankfully Jason got a little over confident and I managed to settle down and play like I had nothing to lose after getting my first frame. There were however no century breaks, the best we could manage was a couple breaks in the 80’s somewhere. While it is not related to gaming and is a little off topic for my blog, I have learned that my favourite snooker player, Ronnie O’Sullivan, has managed to reach the final of the Tour Championship in Llandudno today by beating Judd Trump 10 frames to 9. If he manages to win the tournament by beating Neil Robertson in the final, he will once again be considered the world number one snooker player. Best of luck to him, I for one will be watching the match which starts later today.